Nestled mountainside in the heart of South Park, PA, enjoy the convenience of being nearby major highways & byways, within minutes of everywhere you want to be. Major employers and universities like Jefferson Hospital and Pittsburgh University will be close to home. Enjoy free summer concerts, recreation and natural splendor at nearby South Park. 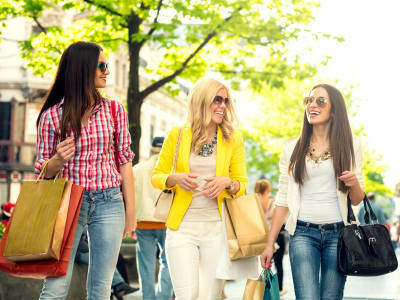 Or hit the road and head into the city, for a day of shopping followed by a movie at The Waterfront Pittsburgh. When you're in the mood to hang up your apron, toast to the weekend at The South Park Clubhouse or savor fresh homemade pasta and pizza from Pasta Too. The local area has something for everyone from the adventures of all that the City of Pittsburgh has to offer, to the natural splendors of the neighboring fairgrounds for the outdoor enthusiasts.